Got questions on how to get something done? Take a look at this list to see if we've got your answers!  How do I get started using Jobble? How do I set up or update my payment information? How do I find my job details? How do I contact my hiring manager? How do I check-in and out of the job?